Wellington defender Louis Fenton's A-League season is over after undergoing foot surgery on Monday. Fenton came off second best after a 50-50 challenge with Jets midfielder Ben Kantarovski just before half-time in the resounding win, which all but confirmed the Phoenix's finals spot. Fenton is expected to be sidelined for 12 weeks, meaning he'll miss the remainder of the Phoenix's campaign, including the finals. Fenton's absence is a big setback for the Phoenix, who have also had veteran English defender Steven Taylor sidelined since mid-February with an ongoing calf complaint. 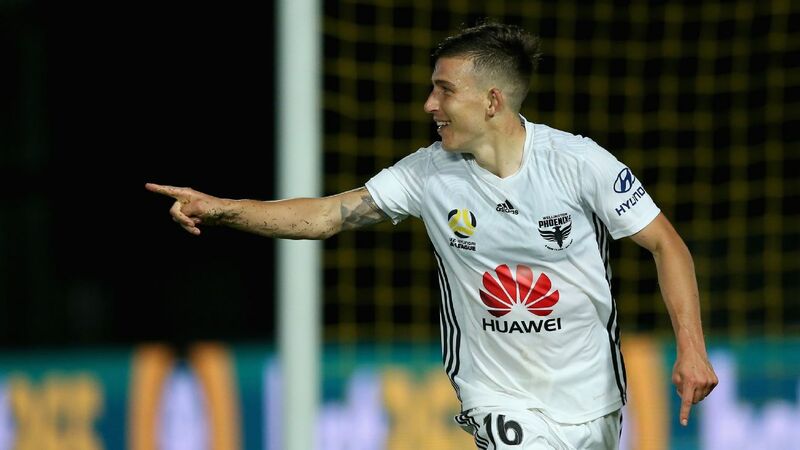 Makeshift fullback Callan Elliot, 19, replaced Fenton against the Jets for his second A-League appearance while the only other recognised right-back in the Phoenix squad, Justin Gulley, hasn't featured since joining from Team Wellington in January. Louis Fenton's A-League season is over after undergoing foot surgery on Monday. Phoenix coach Mark Rudan believed the club's young players had shown they're capable of stepping up. 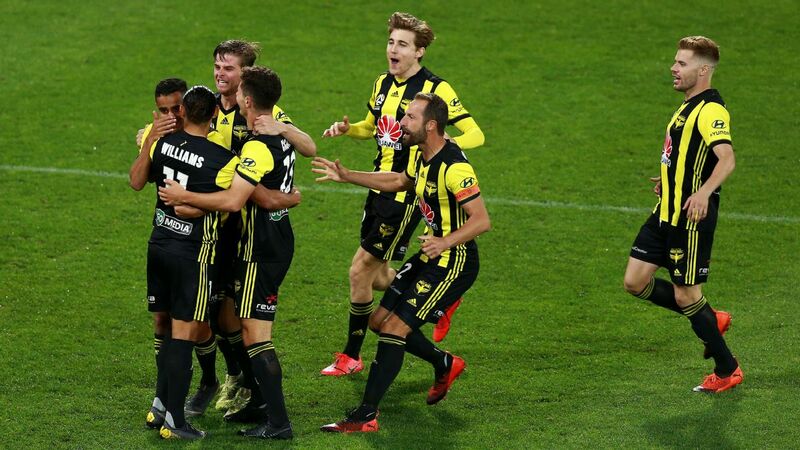 "We've got a lot to play for this season and we keep throwing the young boys in and they don't let us down," Rudan told Sky Sports after the Jets win. The fourth-placed Phoenix face Adelaide at Coopers Stadium on Sunday.